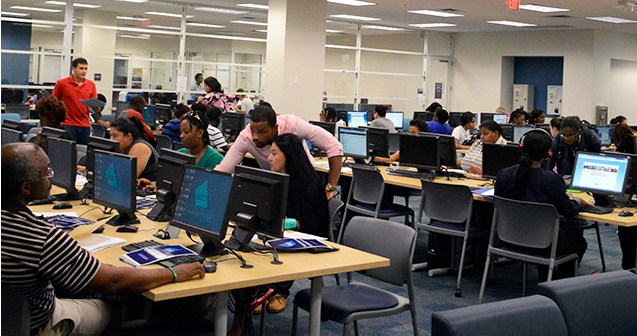 At Broward College's North Campus Library, students have access to the information and resources of both Broward College and Broward County Libraries because we are a joint-use facility. 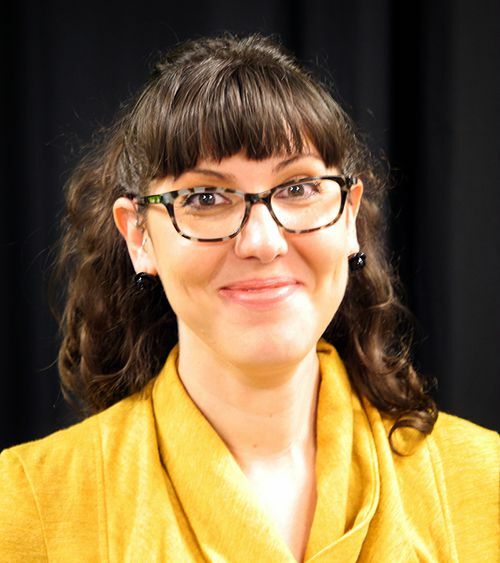 What's at North Campus Library? 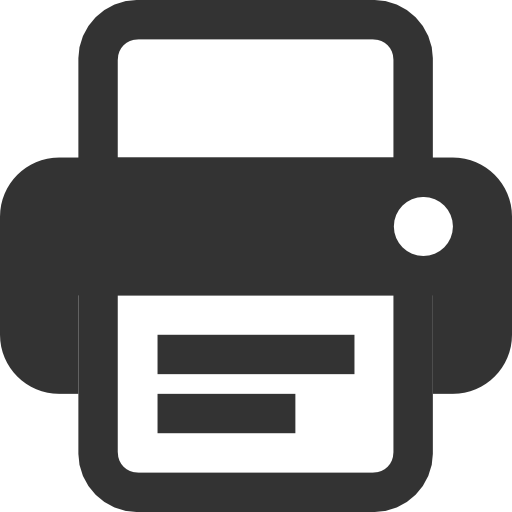 Students can print, copy, and scan from the ASC in the 1st floor of the library or from Broward County Library on the 2nd floor. Cash printing and copying is only available at the 2nd floor from the public library. Group study rooms are available on the 2nd floor and in the ASC. 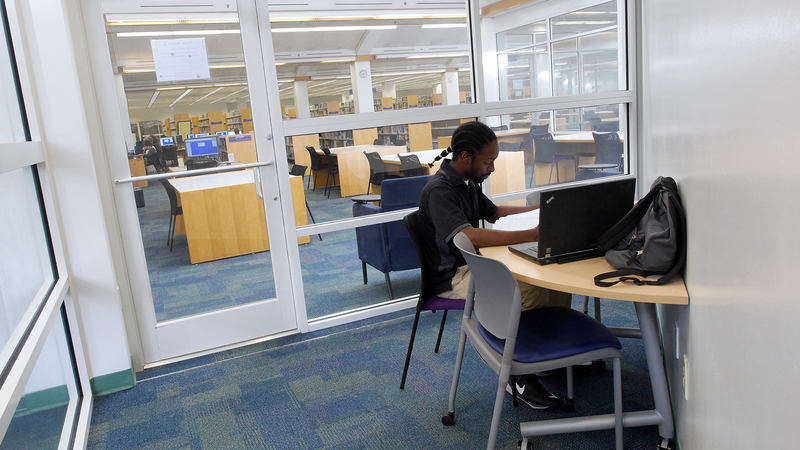 Request a study room at the Information Desk on the 2nd floor or at the ASC front desk on the 1st floor.